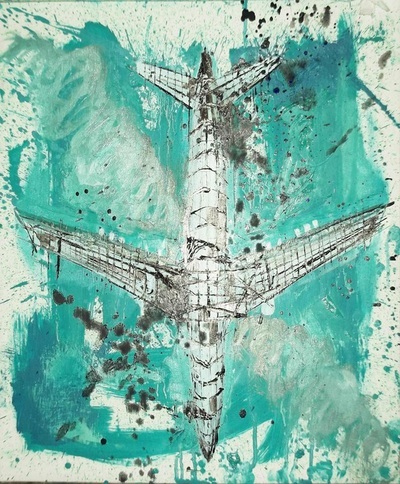 a level of dignity, character, existence, development , or the like: a mental plane. 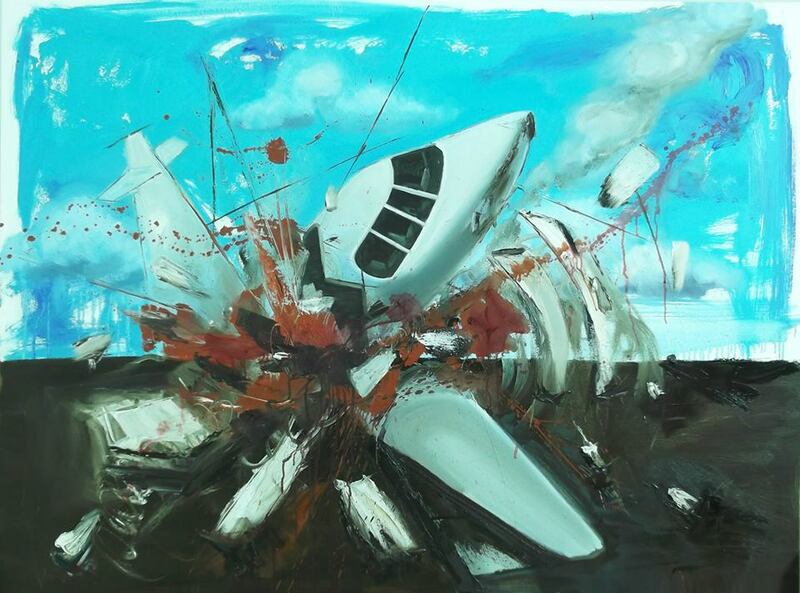 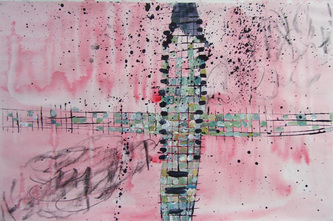 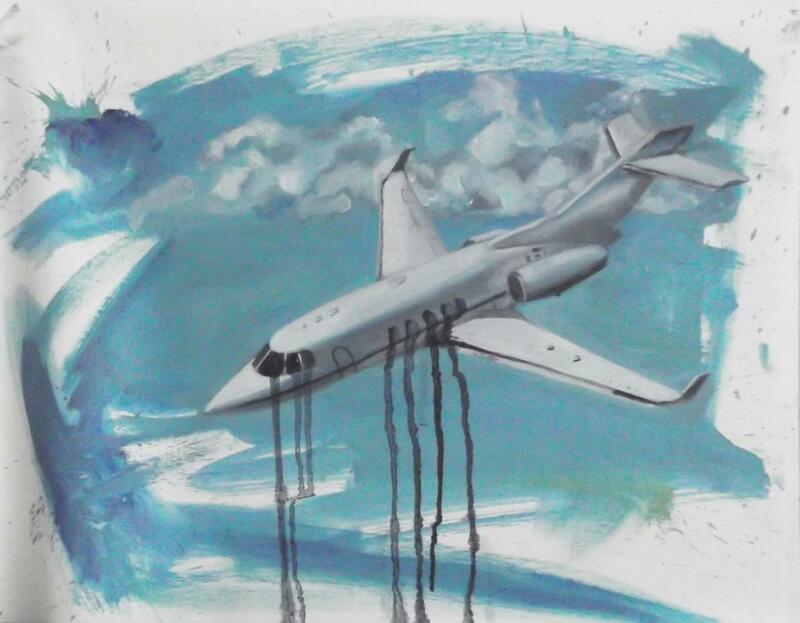 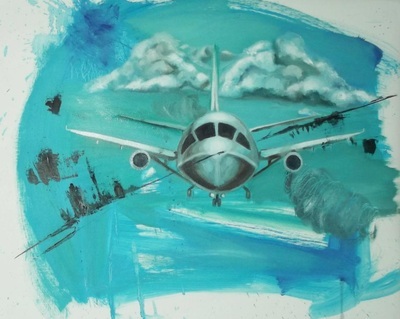 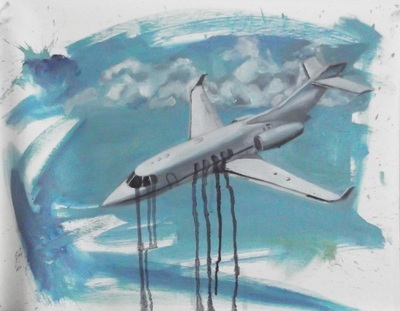 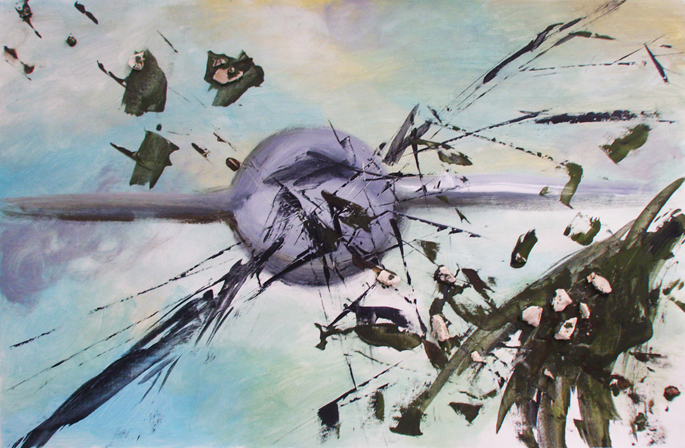 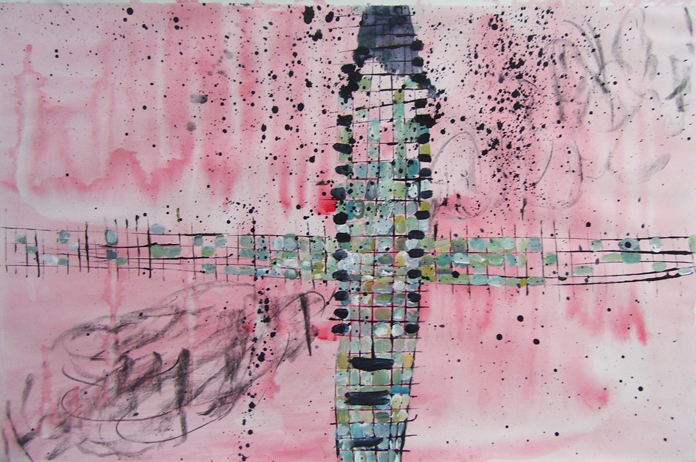 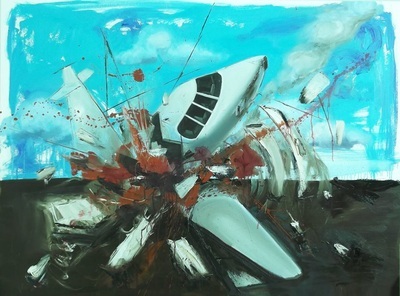 The series The Catharsis of An Imaginary Plane Crash was created when the theme was revisited in 2013, keeping in mind that the definition of "plane" is also level of existence, the aircraft becomes a symbol of reality. 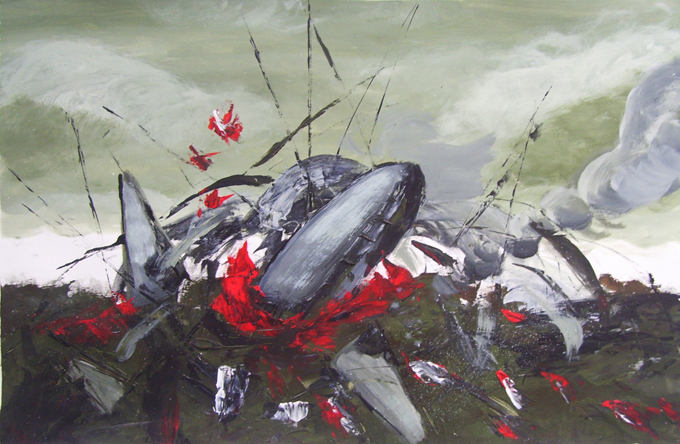 Interpreted as a psychological breakdown, they symbolize the tension between the acts of creation and destruction.